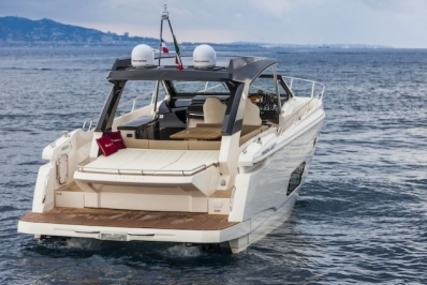 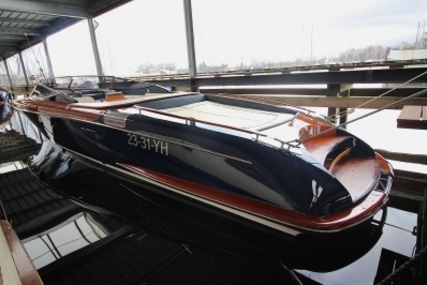 Stunning, new Formula 350 Crossover Bow Rider - the new reference in sports boats. 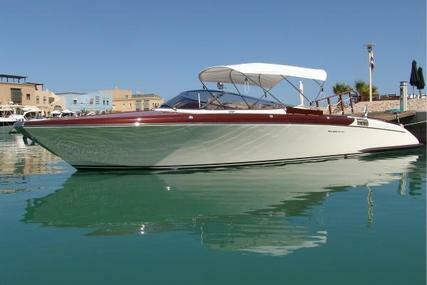 Twin Mercruiser 6.2L motors with Joystick control. 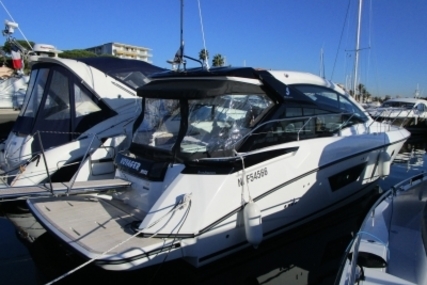 This is a new stock boat and the extras can still be specified at this time. 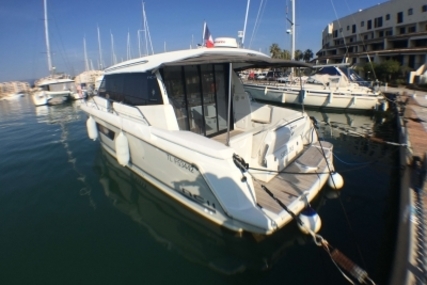 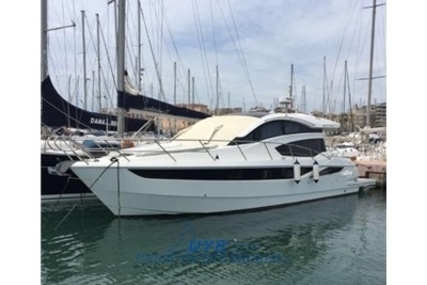 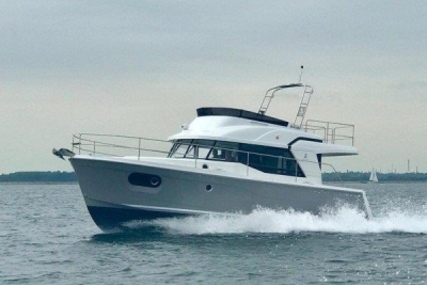 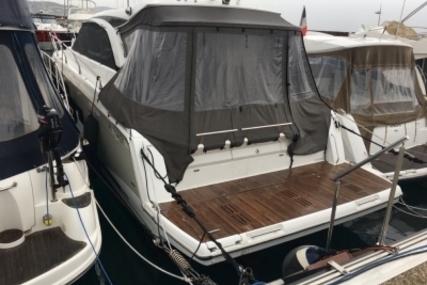 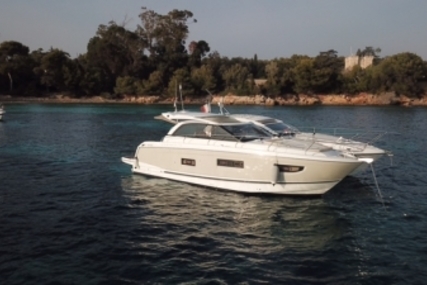 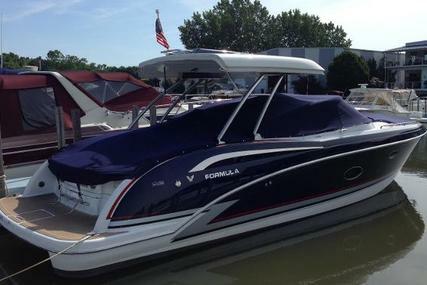 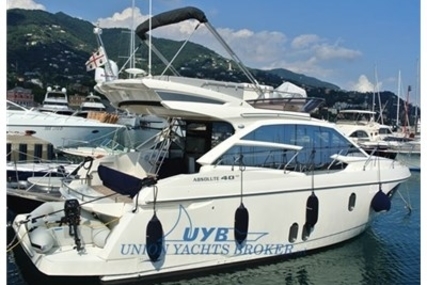 This boat features a massive 25% Discount and comes with a 10 year warranty. 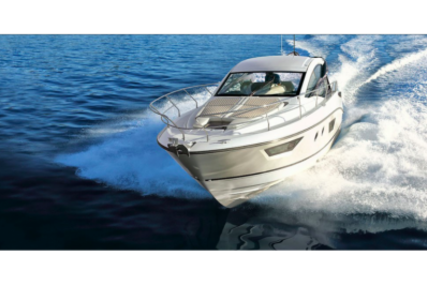 Imagine all of boating’s smartest ideas in one ultimate platform. 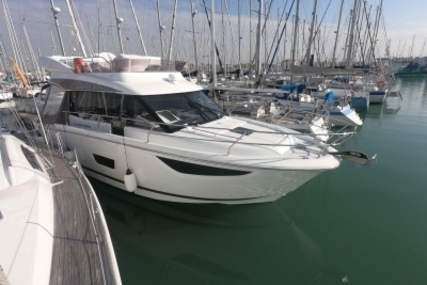 It’s now arrived. 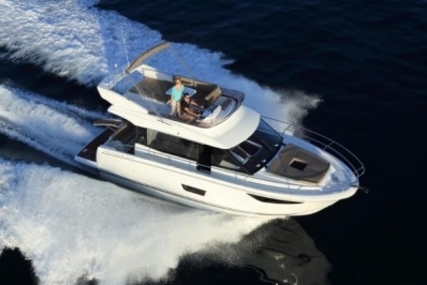 This smartly balanced combination of expanded bow and cabin space is the perfect crossover for all your boating ventures, taking you farther than ever before. 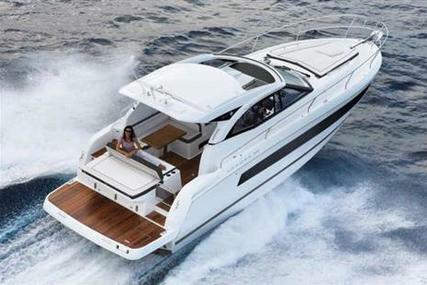 The unique Formula CBR design extends the fun into the bow entertainment zone without giving up the ever important flush cockpit. 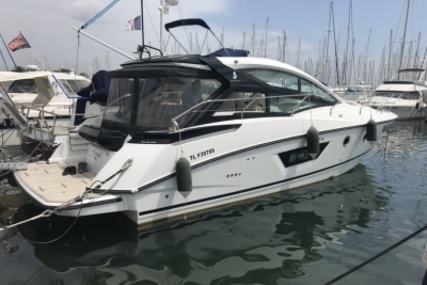 The cabin is perfect for overnight trips or taking a break from the sun with stand-up headroom, high-end private aircraft-galley styling, enclosed head, double settee and permanent, full-size memory foam bed. 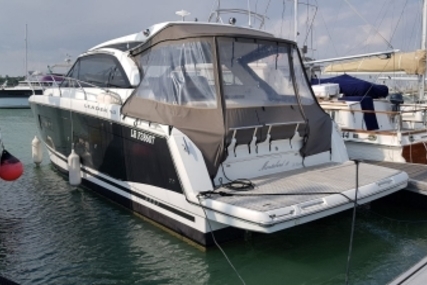 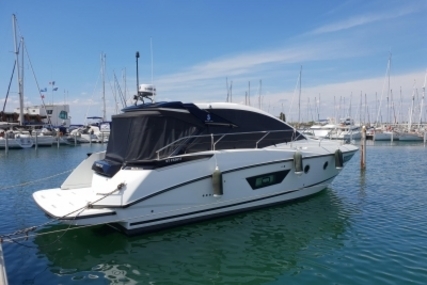 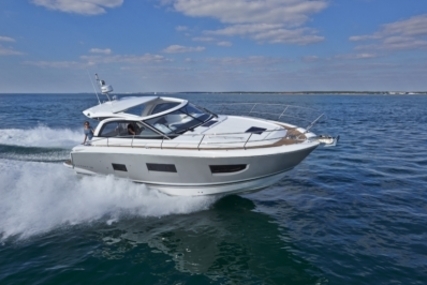 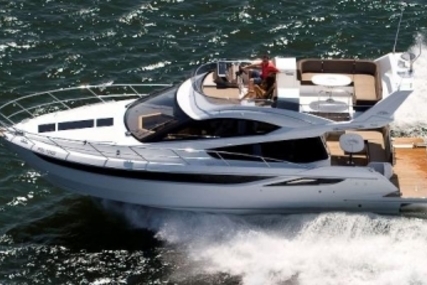 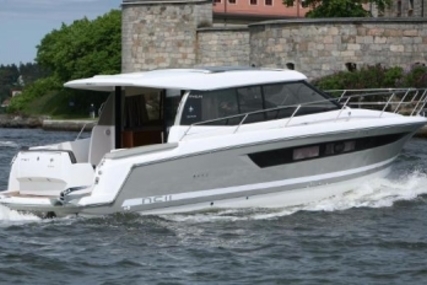 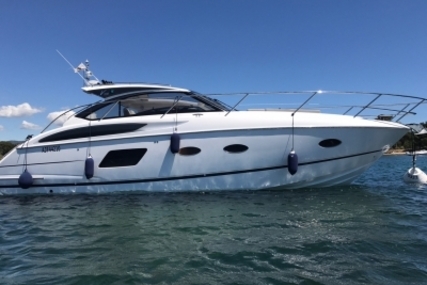 Of course, you know a good thing when you see it, so don’t overlook this smart sensation – absolutely the best today in all around boating for the fun of it.